Assyrian is an endangered language. Preserve it today! 3 educational games in one! 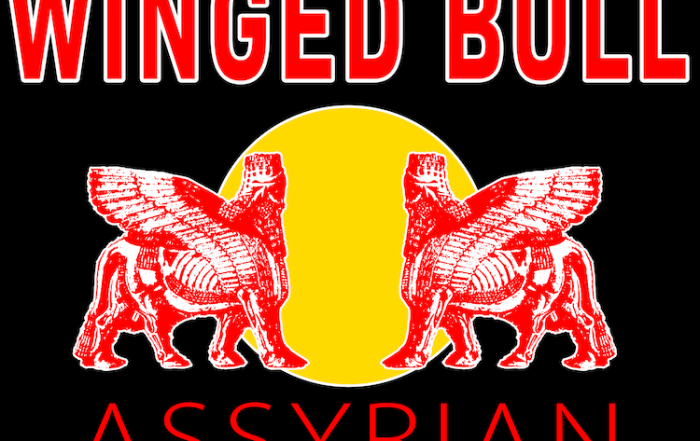 Answer the question: What's an Assyrian? Answer the simple question: What's an Assyrian? Over 50,000 downloads and counting! 3 addictive Assyrian mini games in one! Your children are already playing on an iPad. 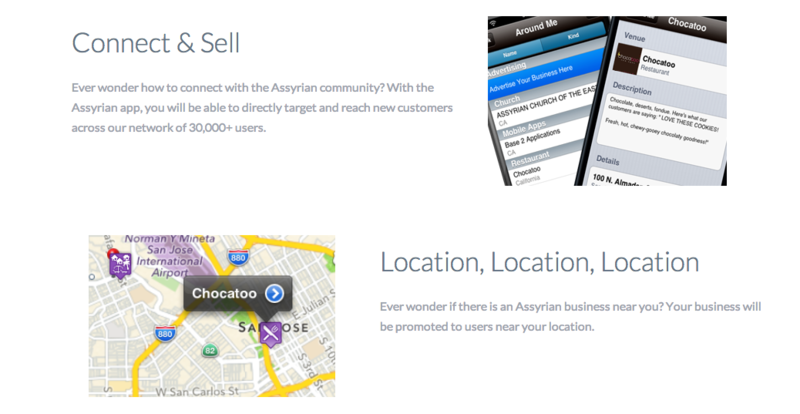 How about advertising in the Assyrian App? A Direct and Cost Effective Marketing Tool! 3 mini games in one! Assyrians (also known as Chaldeans/Syriacs) have been in the forefront of innovation since inventing the wheel, irrigation, latitude and longitute and even baklawa! Pushing Assyrians into the 21st century, our goal is to education, preserve and promote our beautiful culture. We all have a smart phone and chances are we play with apps, so why not download an Assyrian ABCs app to help you learn Assyrian or open up an app called Assyrian to find local Assyrian owned businesses around your location? The apps are available for you, have fun with them! Have you tried our brand new English to Assyrian Dictionary? Search for any English word and get results in both Assyrian dialects!